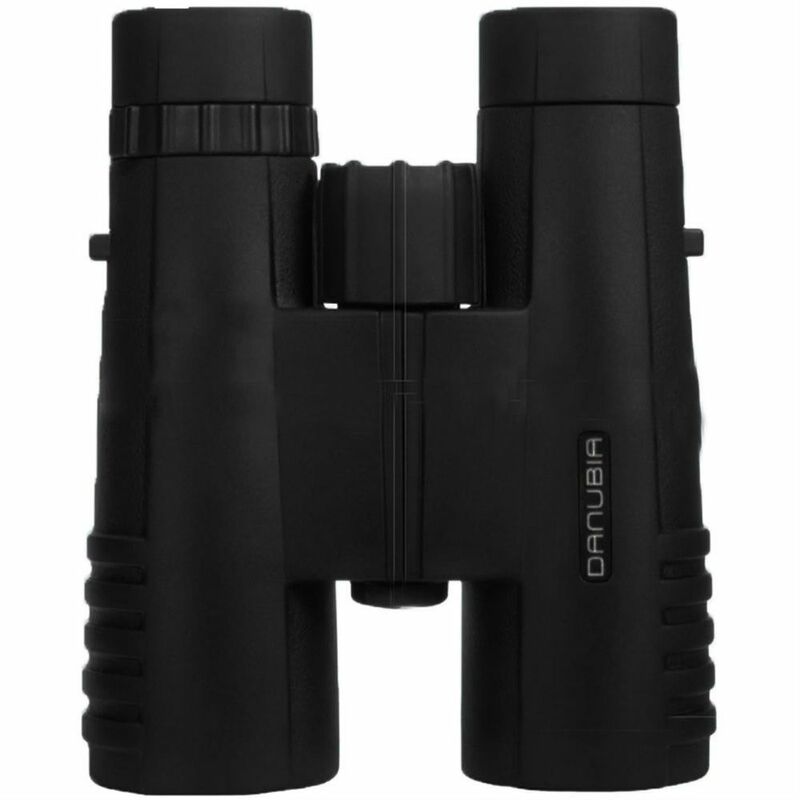 These black 10x56 binoculars are a full size binocular and designed for the really serious nature viewer. ABS Rubber armoured in green, the extra large 56mm objective lenses allow the maximum amount of light through to the prisms inside, which shows finer detail and edge to edge quality, with accurate colour rendition. The exceptional light gathering properties of these binoculars, make them ideal to use at dusk and dawn or in really bad weather and they have been designed to give great handling qualities and superb grip even when wearing gloves. The twist up eyecups mean that the binoculars can be used with or without glasses and the large dioptre adjustment helps to customise the optics to a specific eyesight correction. The high quality BAK-4 prism with multi coated optics provide bright, sharp images at all times of the day and are rugged enough to use outdoors even in the worse weather conditions. Colour fringing is kept to a minimum and the quick central focussing wheel is perfectly located between the barrels of the binoculars making it quick and easy to focus. The nitrogen filled barrels on these 8x56 binoculars, eliminate fogging and help to make them waterproof down to a meter. They will happily take a rain shower or a dip in a puddle and will work from -5 to 60 degrees, so cover most everyday environmental challenges. 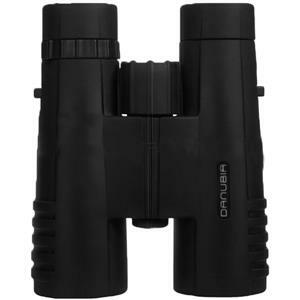 The 1/4" tripod bush on these binoculars, mean that they do not have to be handheld for any length of time, so great for a full days viewing in a hide or out in the field and because they are relatively heavy, its recommended that you take use of that option, if you are likely to use them continuously. The Bussard 8x56mm Binoculars come with a nylon carry case with belt loop, caps top and bottom and a wide neoprene strap. They have a 10 year warranty against manufacturing faults.